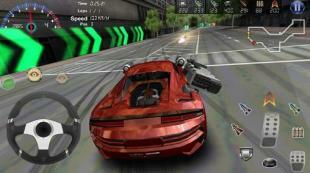 Armored Car 2 - control a fast car with powerful weapons. Participate in deadly races on difficult tracks. 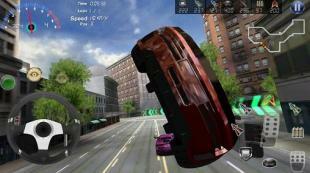 Show your extreme driving skills in this game for Android. 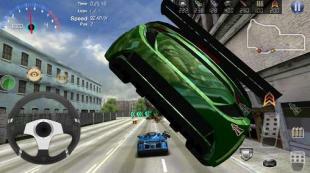 Sweep through the winding streets of a huge city and try to get away from the chase getting to the finish as fast as possible. 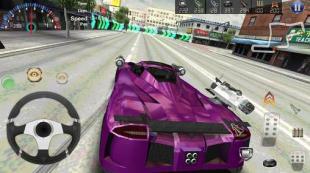 Follow the road to avoid crashing into various obstacles. 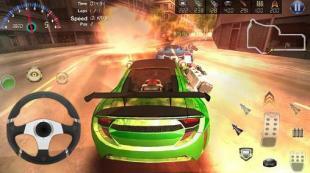 Destroy opponents firing weapons mounted on your car. Dodge enemy fire. Buy new cars. If you trust your reflexes in this rush hour come and drive as far as you can go! Fast motorboat racing in a canal waterway! Speed cruising with crashes galore! Test your turbo boat racing skills on water in this fun canal waterway!